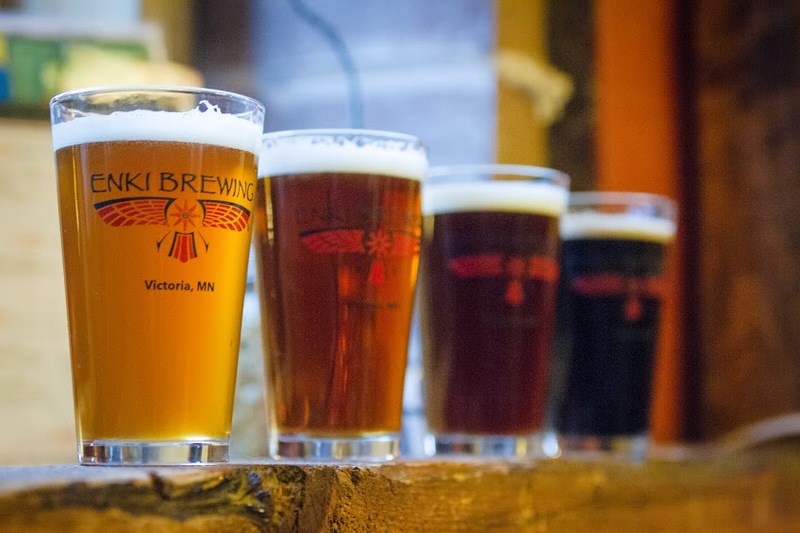 ENKI Brewing Company has announced that the company will celebrate its first year of business by hosting an anniversary party in the ENKI taproom and brewery grounds. The party will start at noon on Saturday, June 21st,and continue through 11:00pm, featuring live music by the Tex Pistols, food by School of the Wise, and games. 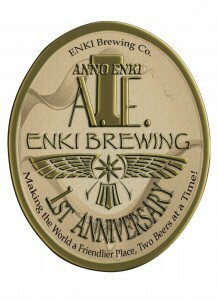 At 1:00pm ENKI Brewing will tap I ANNO ENKI ALE, a special anniversary ale. Everyone ages 21 and over is invited. No cover charge. Over the past 12 months we’ve made great headway in our mission to make the world a friendlier place two beers at a time. To date we’ve sold nearly 150,000 pints of ENKI beer. “That’s a whole lot of new friends,” observed John Hayes, co-founder, ENKI Brewing. In anticipation of this occasion being our biggest and best event ever, ENKI Brewing was granted a special permit, expanding our public space to all of the brewery grounds—comprising the entire city block. “This is going to be a great and continue through 11:00pm, featuring live music by the party. I’m excited to share our newest beer with friends who we’ve met this past year and to a crowd of new friends,” remarked Jason Davis, Brew Master, ENKI Brewing. “I’ve already made more friends in Minnesota than at any other time or any other place in the previous 35 years. I hope to see all of you at our party so together we will raise a pint in appreciation of friends old and new,” remarked Dan Norton, co-founder, ENKI Brewing.